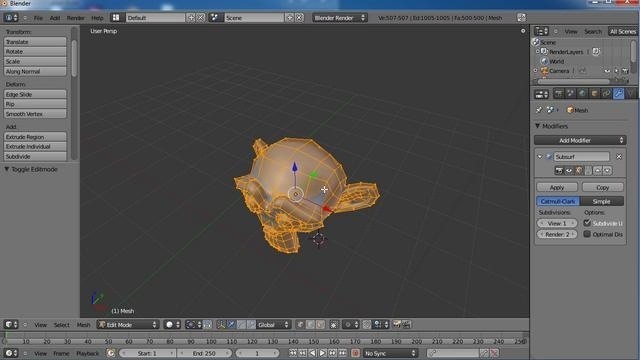 This clip demonstrates the basics of adding seams to a model, covering setting up Ambient Occlusion and Environment lights, baking them to a texture map, and applying it to the model. Whether you're new to the Blender Foundation's popular 3D modeling program or a seasoned graphic artist just interested in better acquainting yourself with the application, you're sure to be well served by this free video tutorial. For more information, including detailed instructions, take a look.